Albuquerque, New Mexico, could be the place to fulfill dreams of a southwestern getaway. A centuries-old Spanish church anchors the city's plaza, chili-pepper-spiked delicacies are found on almost every menu, and residential neighborhoods are chock-full of both real adobe houses (made of mud and straw) and adobe-style look-alikes (made of concrete and stucco). 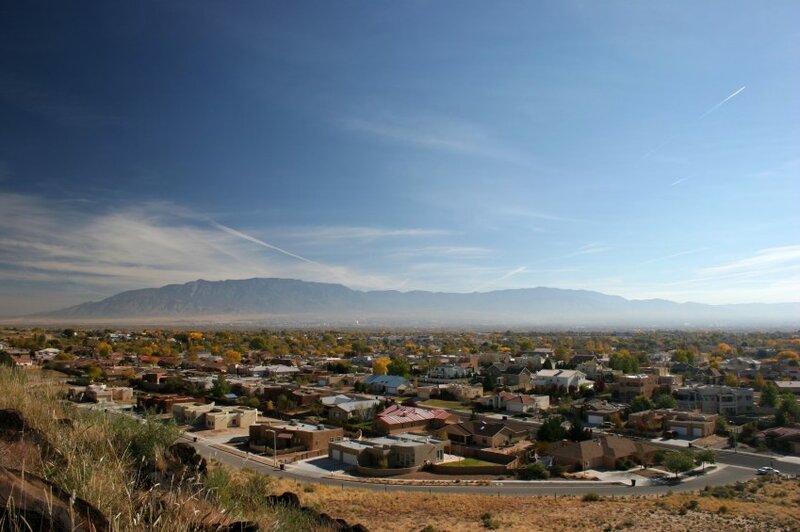 Albuquerque is New Mexico's largest city and definitely different from other cities in the state: It is a bustling, working town that doesn't run the risk of becoming too precious or too exclusive. Albuquerque's size has also helped it to develop a fine lineup of attractions, such as the Albuquerque Zoo and Old Town Albuquerque—many of which are located close together near the downtown area. Even if you don't have a lot of time to spend in town, you can see several excellent sites in the span of a short drive and a few hours.